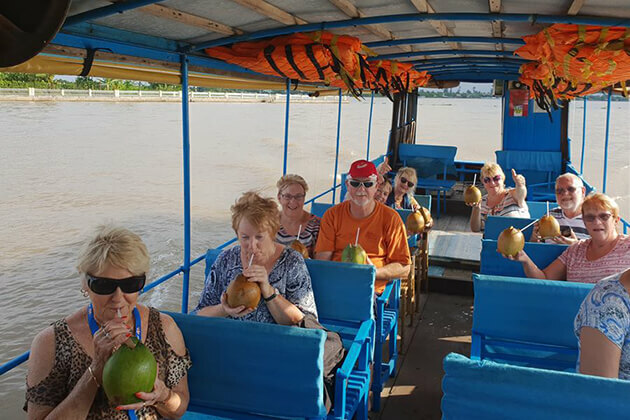 Located in the western mountainous region of the northern area, sharing the border with Laos and China, Northwest Vietnam is bestowed with beautiful and pristine scenery that attracts thousands of tourists every year. 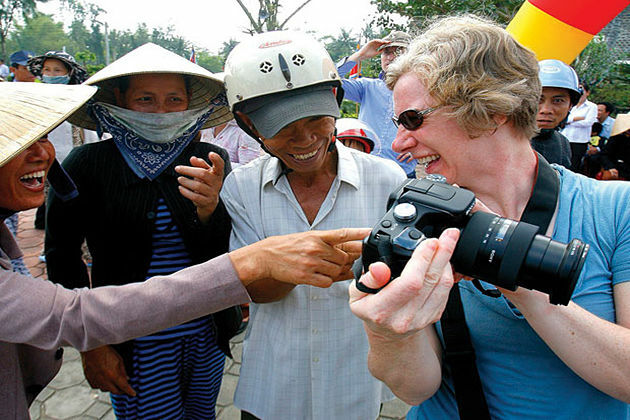 Visiting Northwest Vietnam, visitors have the opportunity to behold the terraces nine golden terraces, majestic winds winding winds, the daily life joyful ethnic people … It is impossible to list all the beauties and charms of this land in a moment but your real experience during your Vietnam tour to Northwest Vietnam will surely fire your imagination. Sapa is the first stop of your visit in Northwest Vietnam. It is a highland old town, a destination located in Lao Cai province which is known as the name “paradise in fog”. 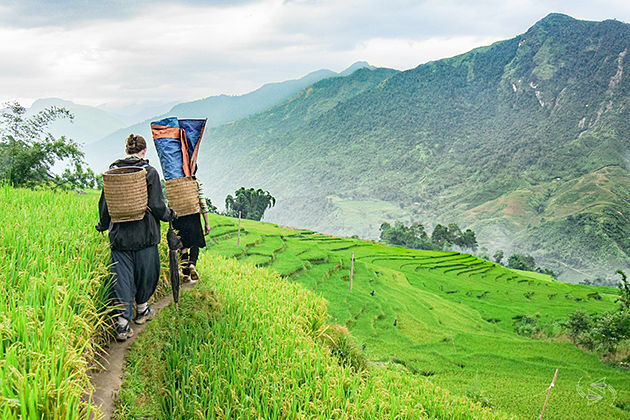 Sapa attracts visitors not only by the pristine wilderness of a mountainous area but also by the natural scenery of four seasons, each season has its own beauty that is nowhere to do. 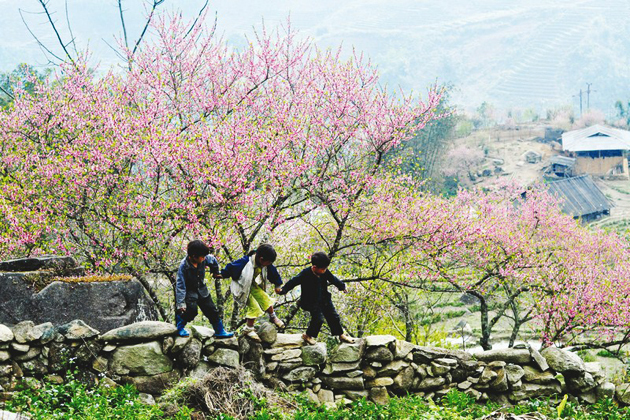 Spring is the season of colorful flowers in Sapa. A trip to Sapa during this time will bring you the fresh air as well as peaceful moments on one side and the brilliant colors of nature on another side, which are the pink of the peach blossom, the pure white forest of the plum blossoms, the pear blossom and the red of the gladioli flowers. 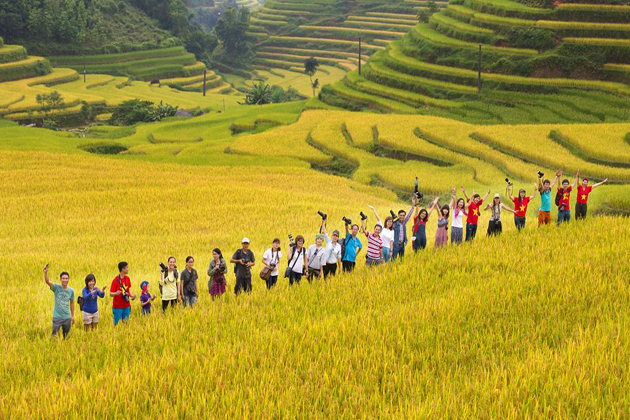 Along with the spectacular nature, spring in Sapa is also the festival season. Annually, people jubilantly open the festivals to bless for fate, for child or bumper harvests. Festivals often take place in January and February each year, such as the Mongolian Gouache Festival, the Giay Festival or the Tay Festival. 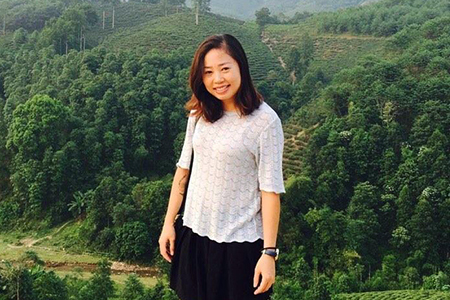 Not as cold as the spring days, summer in Sapa is filled with sunshine, gentle wind, cool weather. 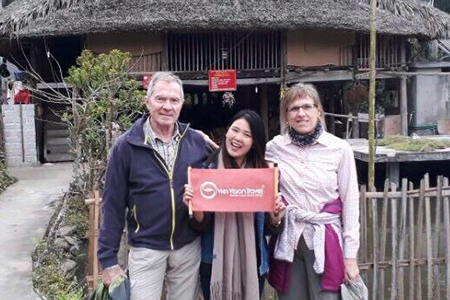 Although the rainy season starts at this time, your exploration is still wonderful with adventure by motorbike to the magnificent Silver waterfall, Muong Hoa valley of the tribal villages. 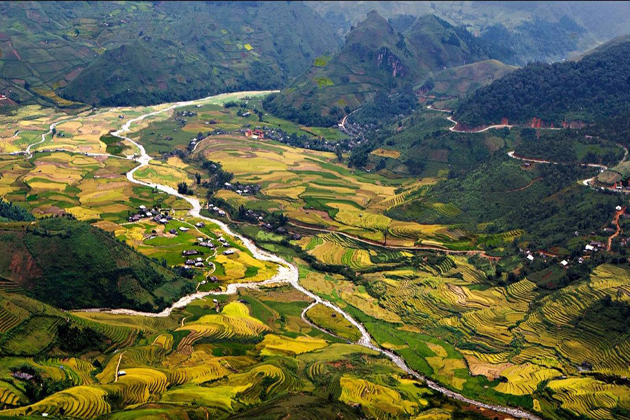 When rains disappear and rice fields turn their color into yellow, they are the signs that autumn comes to Sapa. All the land is covered by the yellow of ripe rice with scattered farmers harvesting their crops. The sun can be still seen in the sky but its most of its light is blocked by clouds. The hot weather is also blown by the cool breeze from the north. Nature prepares for an incoming cold and long winter by shaking all the leaves off. 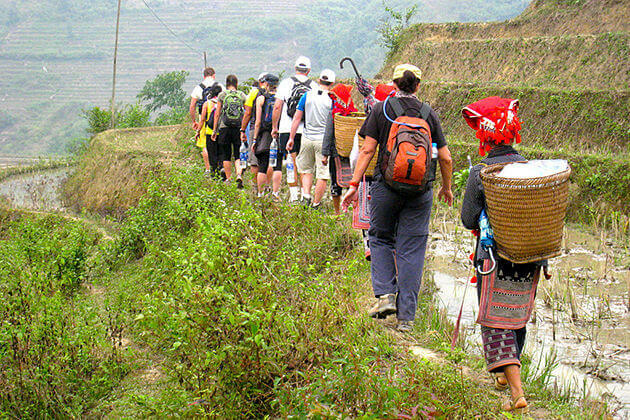 Travel to Sapa this season, visitors not only enjoy this awesome transformation but also discover the beauty, uniqueness of local lifestyle as well as learning the interesting customs and habits of ethnic people in the harvest season. Located on the majestic Northwest Mountain Road, Moc Chau is considered the most beautiful and largest plateau in Vietnam. 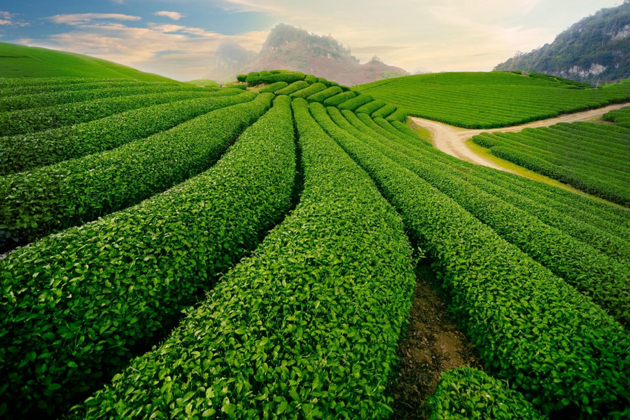 Coming to Moc Chau, visitors will enjoy the fresh air, watching the vast natural landscape of green tea hills and immense green grasslands. From the end of October throughout the fields, the hill of Moc Chau covered a pure white color of flowers. Cauliflower flowers blossom a whole hill to create a beautiful landscape. 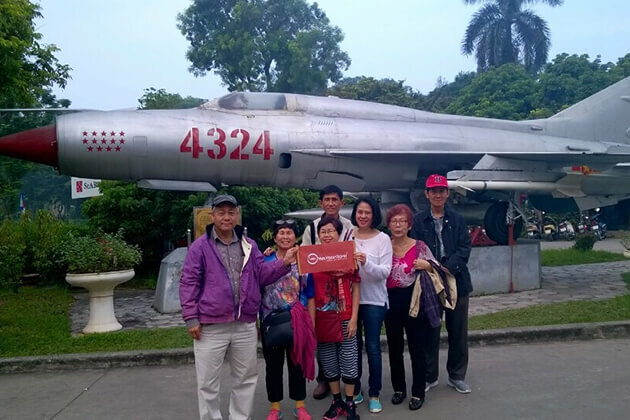 Travel to Moc Chau, it is a chance for visitors to discover the beautiful nature of green prairie or conquer Pha Luong peak – the “rooftop of Moc Chau”. Pha Luong peak is the peak located in the east of Moc Chau district with an altitude of nearly 2000m. 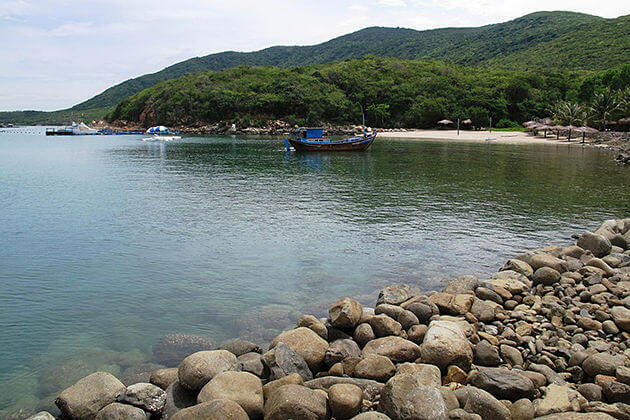 The breathtaking view of Moc Chau with immense tropical forests of diverse floras and faunas along the trekking route as well as marvelous nature viewing from the peak will absolutely worth your effort. Every October – the harmony between the warm of the autumn and the cold of the early winter makes the air feel very comfortable. Traveling to Ha Giang will be surprised by the purple of the buckwheat flower field immense. On the sides of the hill, the fields, along with the roads or the old houses, the tiny buckwheat flowers like the little purple raindrop. The green of the trees and bush is mixed with the purple color of the flowers which make a beautiful scene. Visitors will feel like lost in a fairy tale where have only flowers. 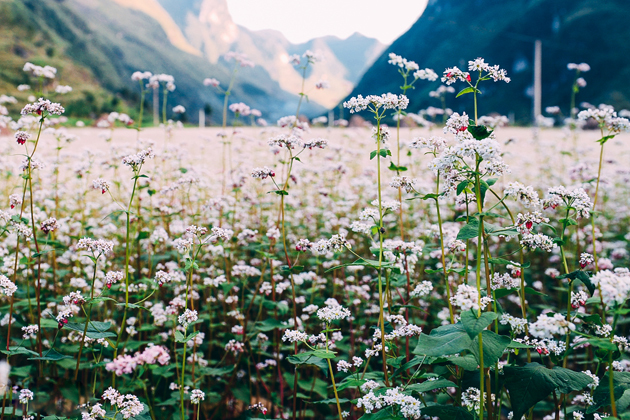 With the beauty of the flower called “buckwheat flower”, it creates a “memory” for many visitors who travel to the beautiful Ha Giang. 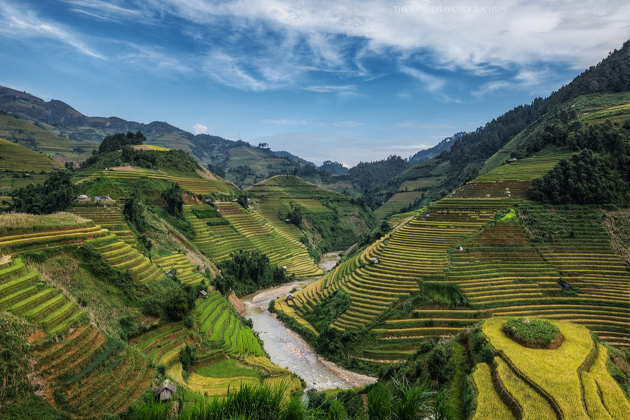 In addition, Ha Giang offers tourists the majestic nature of Hoang Lien Son Mountain Range, Ma Li Peng Pass, dreaming waterfalls and astonishing terraced fields. 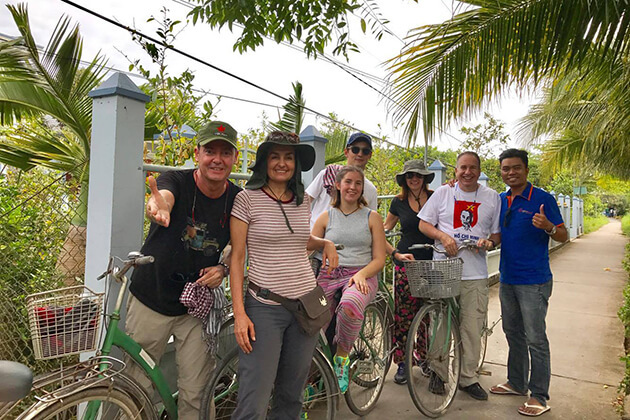 You should also join the local market to gain a deeper understanding of the local culture as well as taste the mouth-watering Ha Giang specialties.